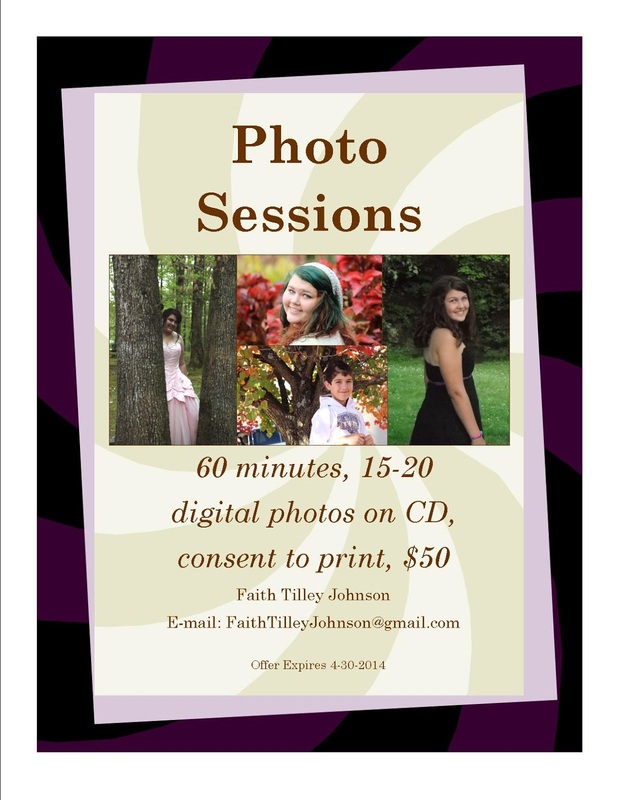 I still have openings if you would like to take advantage of this special. You can also purchase the package now, before April 30, 2014, and use it within six (6) months. Message me for more information! Faith has read 1 book toward her goal of 25 books. ©2011-19 Faith Tilley Johnson. All Rights Reserved. Awesome Inc. theme. Powered by Blogger.